Happy Valentine’s week Asheville! 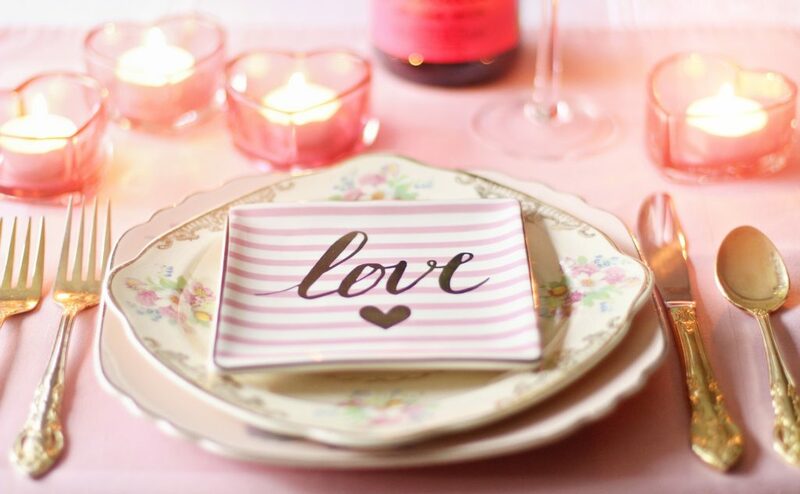 Looking for an intimate restaurant to take your new date or long-time sweetheart? We’ve got a few of our favorite date-night worthy spots that offer romantic atmospheres and delicious eats. There is no shortage of great food in Asheville, that’s just one of the many reasons we love living in this beautiful mountain town. Looking to relocate to Asheville NC? We can help with that too! A few of our favorite romantic Asheville restaurants are just a quick walk or drive from our downtown office on Patton Avenue! Keep reading to get our Valentine’s Day recommendations. Located in the trendy River Arts District, The Bull & Beggar is a high-end restaurant to take your date! It offers New American Fare, wine and fancy cocktails in a two-story, rustic environment. This intimate restaurant has tons to choose from, with unique choices and small plates for sharing. This cozy restaurant serves locally sourced French comfort food with an open kitchen and a cute patio area. Asheville is commonly referred to as the “Paris of the South” so what better way to spend Valentine’s Day than at Bouchon! This charming spot offers delicious food and a large selection of French wines. This creative all-vegan restaurant serves amazing plant-based cuisine, craft beers and wines in a modern setting. Vegan or not, Plant will not disappoint! This quaint spot, located in North Asheville off Merrimon Ave., makes almost everything from scratch and sources ingredients locally! Plant is a quaint spot for a healthy meal and an unforgettable dining experience. Located in the heart of Historic Biltmore Village, Rezaz serves up eclectic Mediterranean cuisine, wines and craft beer in a contemporary space. From unique appetizers, entrees, shared plates and desserts, this romantic Asheville restaurant has something to please everyone. Rezaz is offering Valentine’s Day specials, so make sure to make your reservations now! Haywood Common is a farm-to-table style restaurant that sources their ingredients locally. The relaxed atmosphere at this West Asheville spot is an ideal spot for a romantic night out. Serving New American style food and seasonal options, Haywood Common has something for every taste—they are even vegetarian-friendly! We are your local Asheville connection servicing the towns of Arden, Asheville, Black Mountain, Candler, Fairview, Leicester, Mars Hill, Hendersonville, Fletcher, and Weaverville to just name a few. As an independent group, our brokers combine their experience from successfully closing hundreds of transactions every year. Asheville Realty Group specializes in out of town customers, looking to relocate to Asheville, NC.